The Association of Professional Political Consultants is delighted to welcome three new members into the fold. 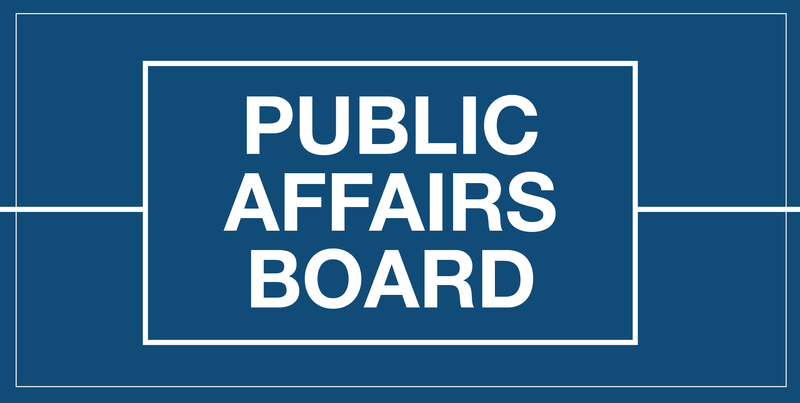 Chambré Public Affairs, Four Communications and Lansons Public Affairs have all been accepted into APPC membership. This means that APPC now boasts 34 members – the highest number since records began in 1995. APPC member firms employ 545 political consultants and, according to latest figures, advise more than 1200 clients. Chambré Public Affairs is a small firm based in Belfast, offering policy research, monitoring, lobbying and campaign management. Four Communications is based in London and has wide experience with large blue chip companies and trade bodies across a range of sectors including public bodies and voluntary organisations. Lansons is a well-established PR firm which is now also offering public affairs consultancy, principally in the financial services sector.